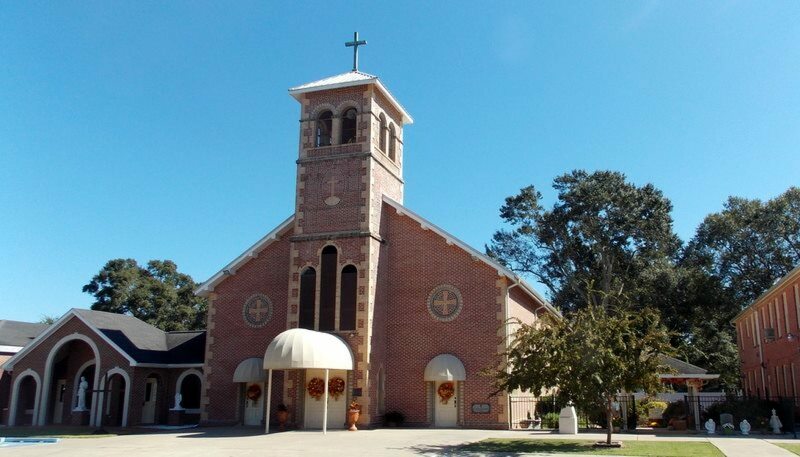 Description: St. Joseph Walking Group will meet the 1st Thursday of every month in front of the church @ 5:30 PM. (We will not meet in July since the 1st Thursday is July 4th.) Enjoy socializing with St. Joseph Parishioners and get some exercise at the same time. St. Joseph Walking Group will meet the 1st Thursday of every month in front of the church @ 5:30 PM. (We will not meet in July since the 1st Thursday is July 4th.) Enjoy socializing with St. Joseph Parishioners and get some exercise at the same time.